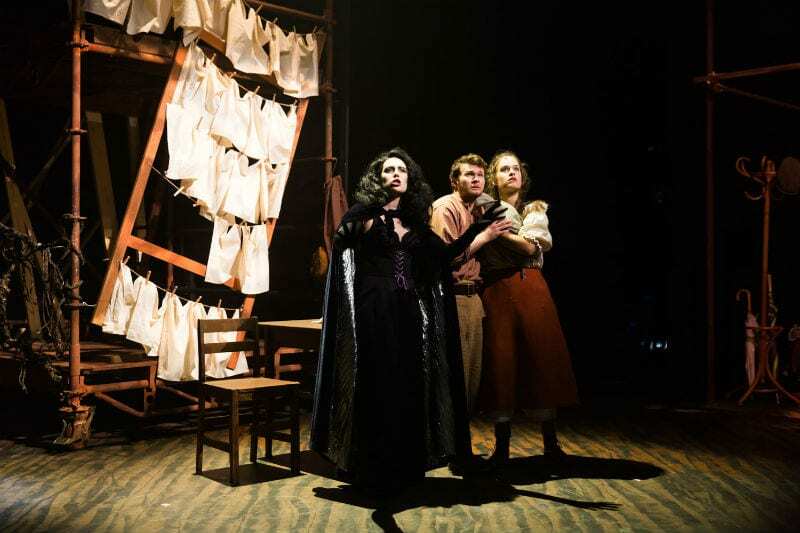 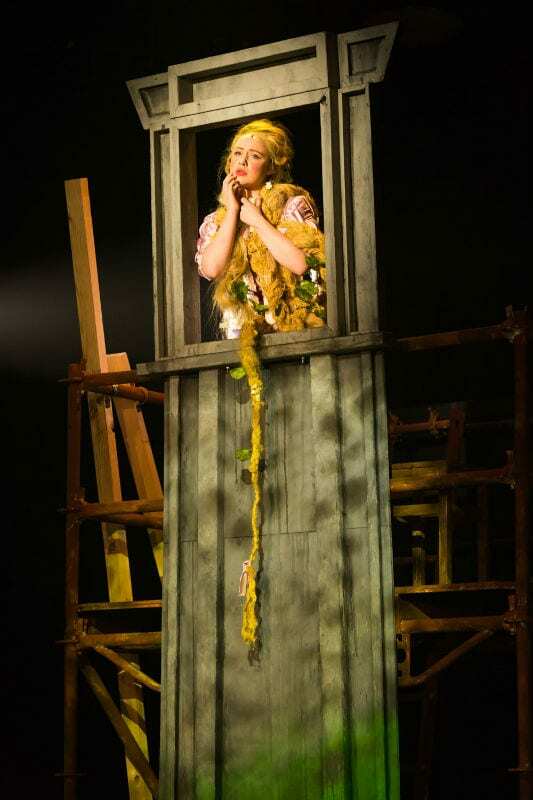 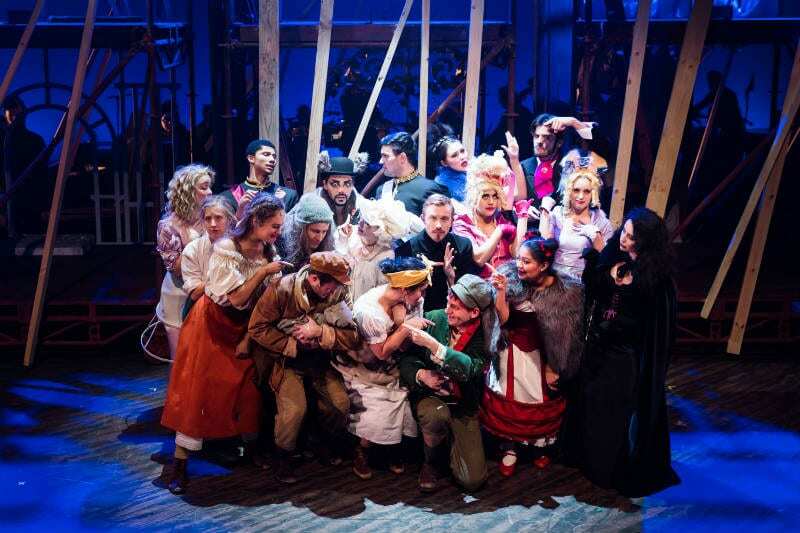 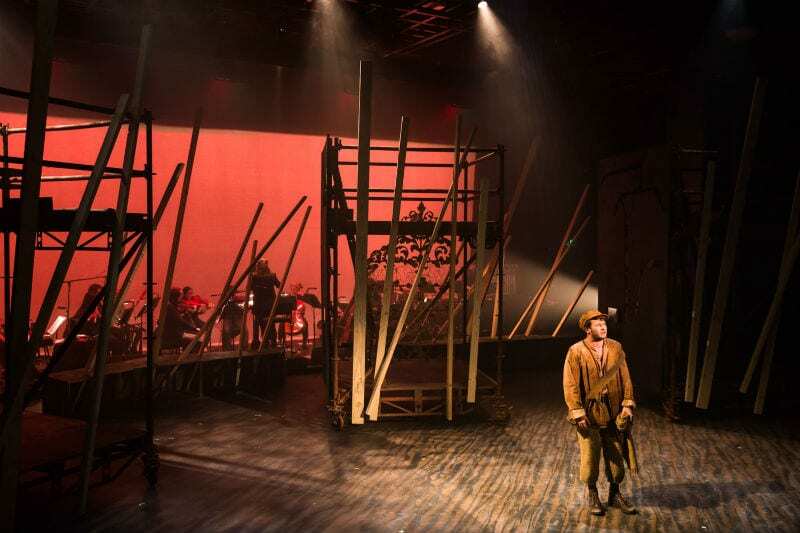 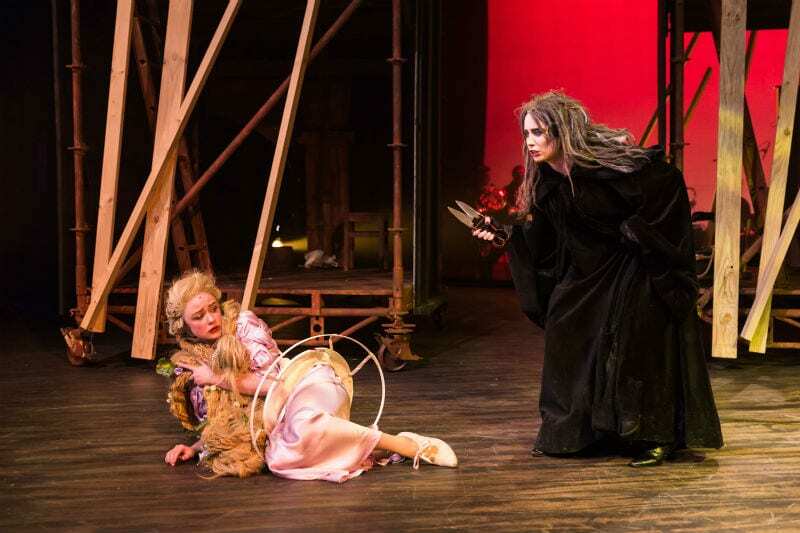 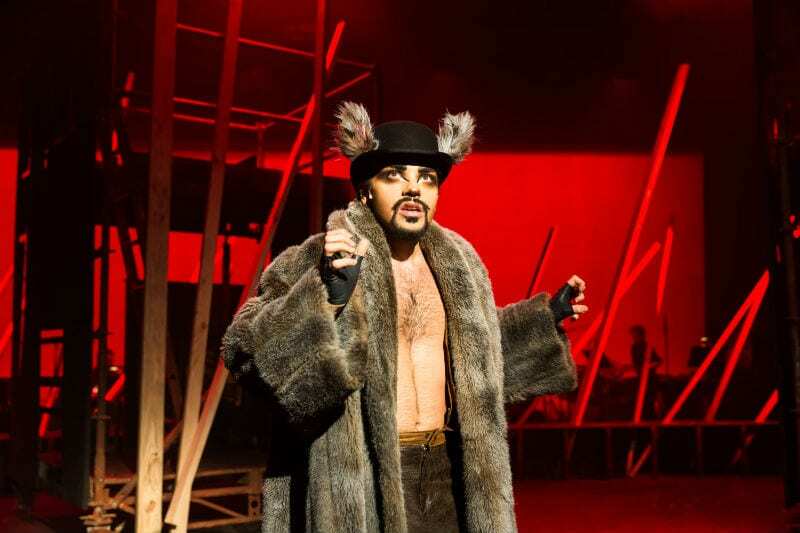 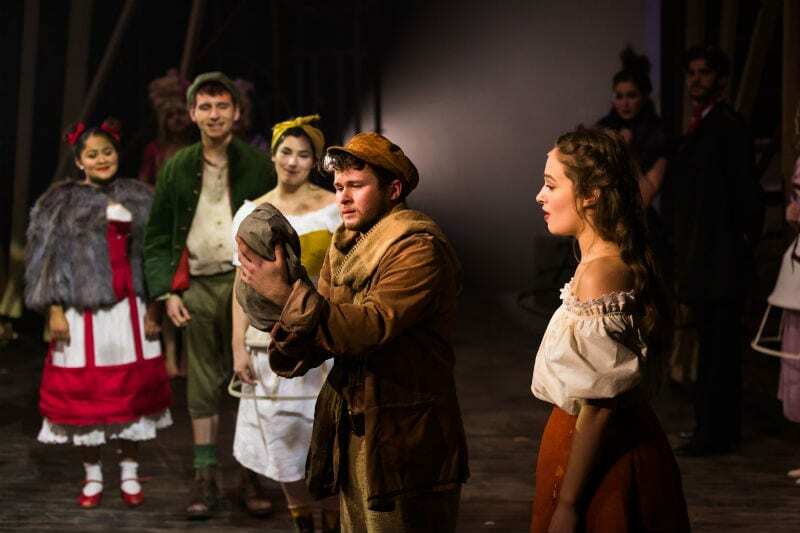 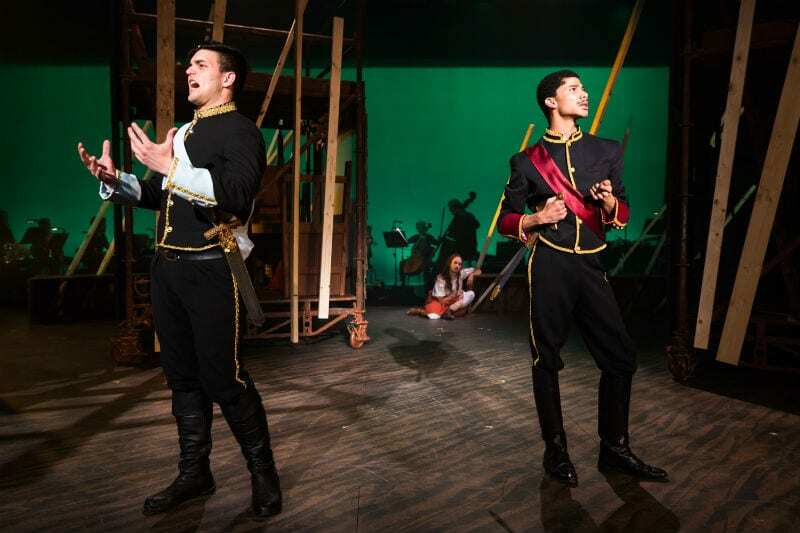 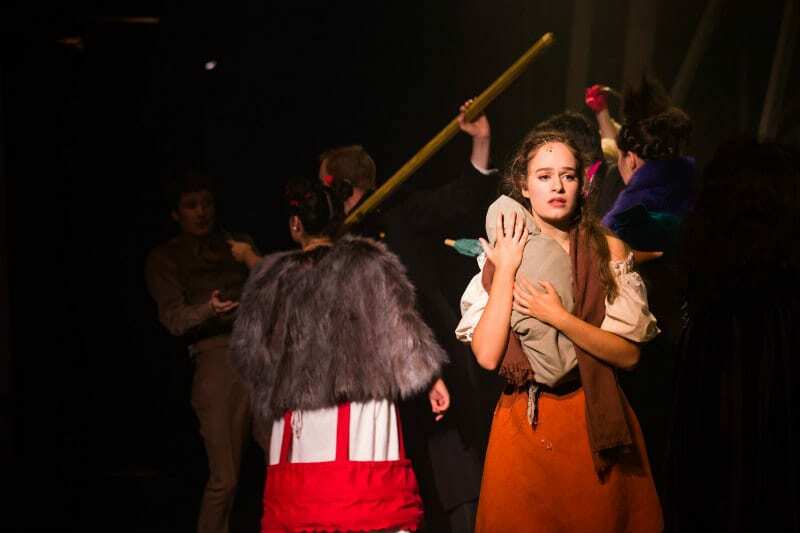 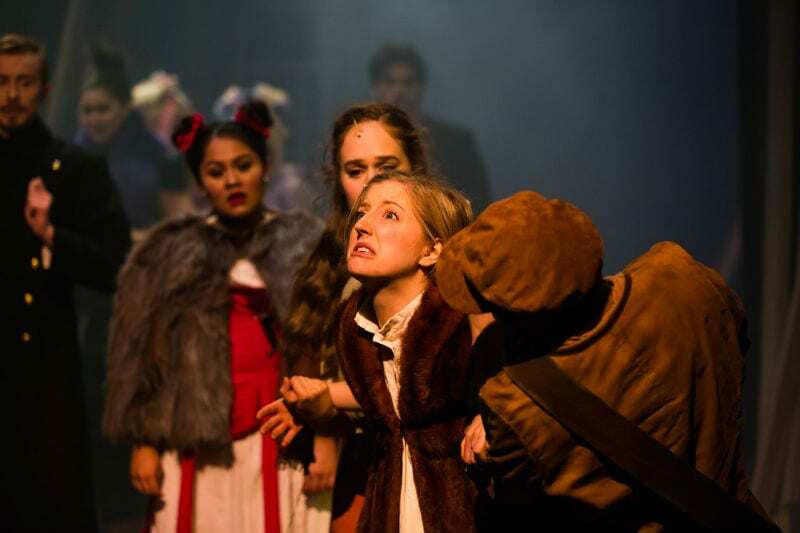 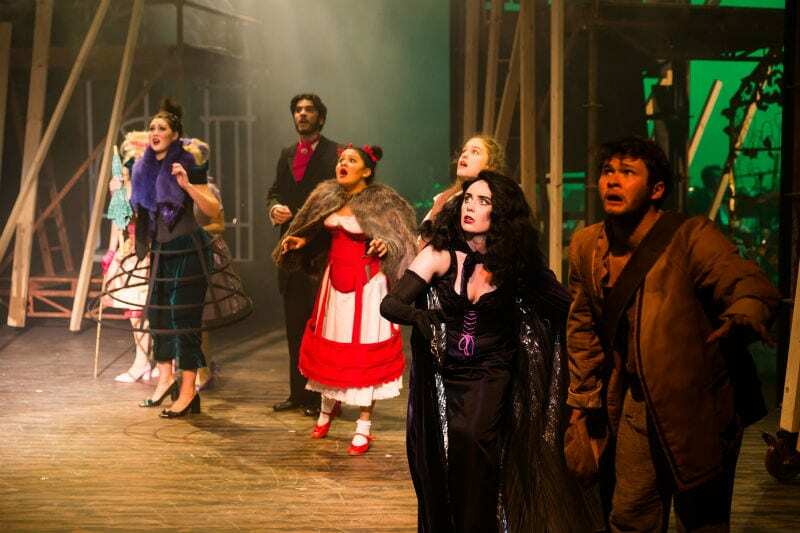 This month, graduating Music Theatre and Production students put on a sell-out season of Stephen Sondheim and James Lapine’s Into the Woods. 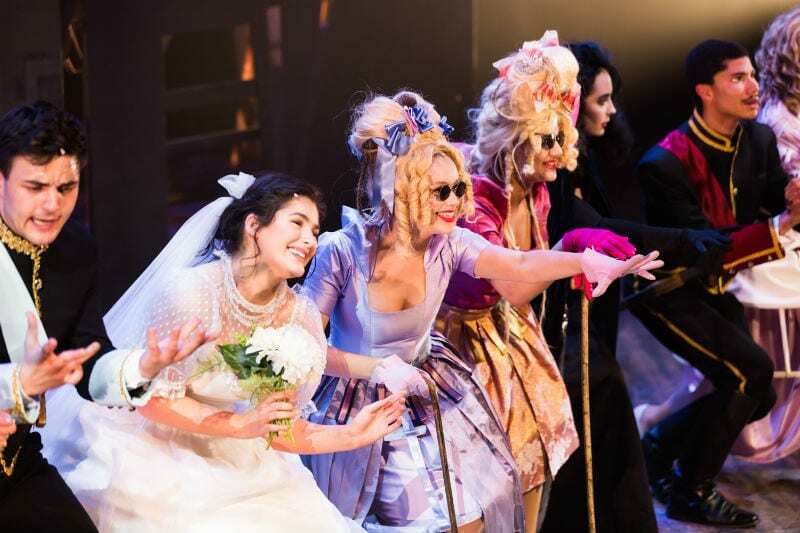 Directed by Gary Young, director of the national tour of Mamma Mia! 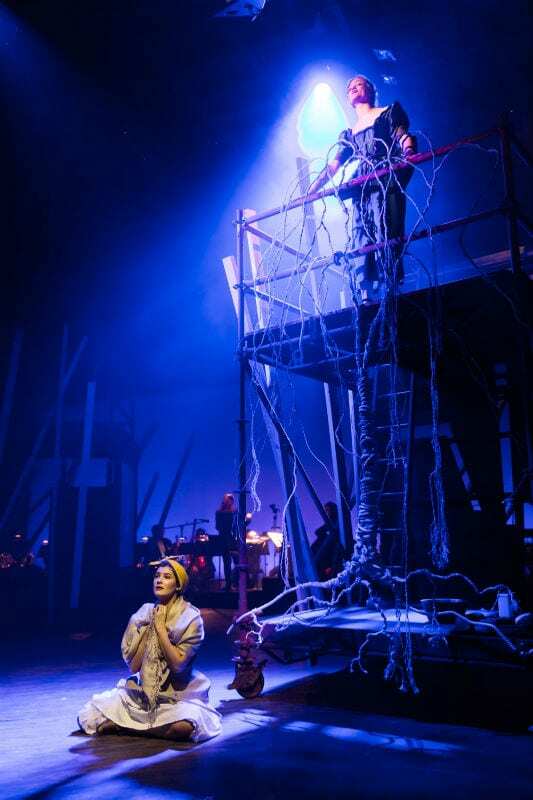 and Kellie Dickerson, Musical Director for The Book of Mormon, this smart and fractured fairytale was an exhilarating experience for all. 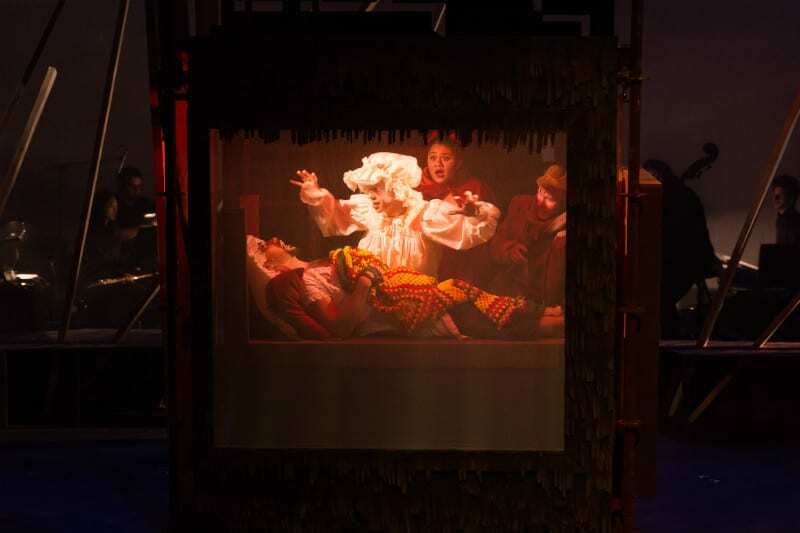 Next Next post: Arts explainer: what is social practice?